Skyrim is out, and I’ve been playing it to get a review up. Do I like it? In a word, yes. It’s even better then Oblivion and looks like a Game of the Year award candidate. Let’s get a preliminary look. NBA 2K12 has been on my radar for some time. With expanded My Player mode, My Legend (essentially My Player with any NBA player), and the new Legends mode with a slew of classic teams this sounds even better then last years game, which I loved. The demo arrived today on Xbox 360 and PlayStation 3, so I was able to give the new, improved controls a shot. Do they make the game better or worse? 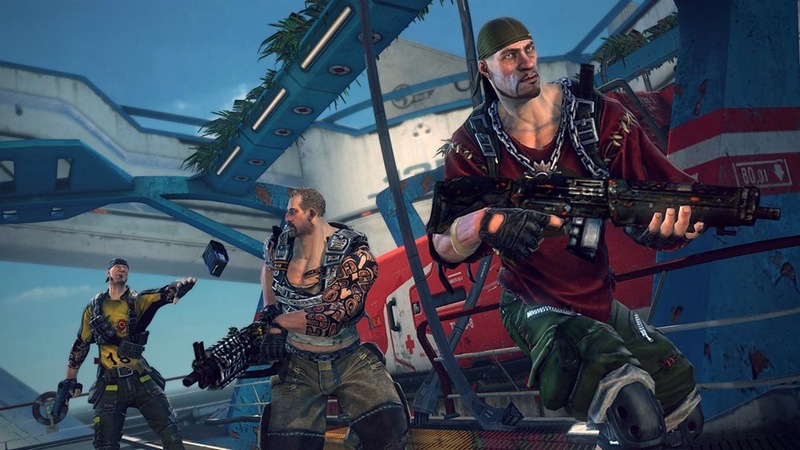 Duke Nukem Forever is under review here at e-AAGH.net, and it may be awhile before the review sees the light of day. Why, you ask? Because I’m not in to self-torture. Here’s our First Opinion of Witcher 2, CD Projekt’s big-budget PC RPG. I’ve been awaiting Brink for some time now, and finally got it when it released an hour or so ago. First opinions are important so here’s mine. I’ve given Dragon Age 2 a quick two hours tour and come up with a short opinion of it’s opening scenes. 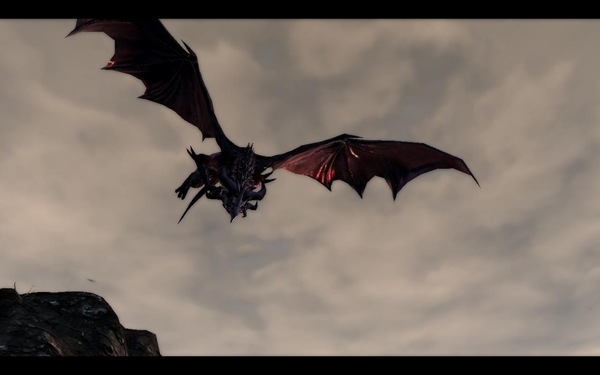 Yes, there be dragons in Dragon Age. The opening scenes play out just as in the first act in the demo, and as such is a quick breeze-through for anyone who’s played the demo a few times (like me). My male warrior, Richard Hawke, is a damage dealer so I use other melee characters as my meat shields.